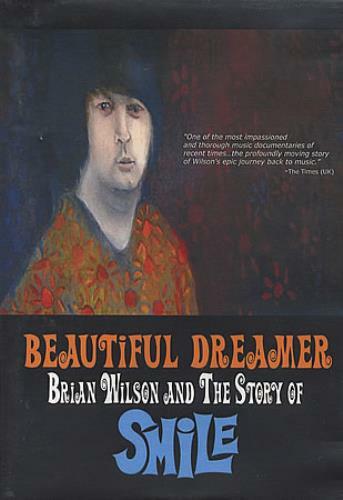 BRIAN WILSON Beautiful Dreamer - Brian Wilson And The Story Of Smile (2004 US promotional-only advance screening NTSC DVD of the documentary about the making of the Smile album, which was originally broadcast on American TV in Autumn 2004. 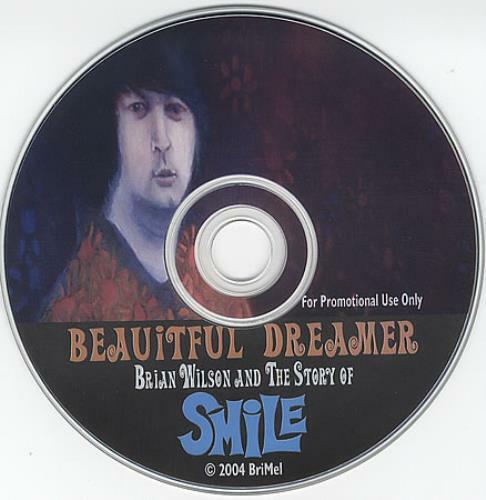 Featuring a custom picture DVD-disc and housed in a case with different art to the commercial release, this item was an instant collectable immediately upon its limited release! ).